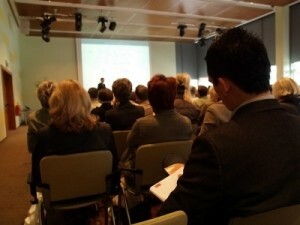 Inviting potential clients to a free seminar or event can be a great way to attract new business. Making sure they’ll arrive however can be tricky. We work with our clients who want to use this vehicle for any number of reasons to make sure the initial mailer is as potent as it can be and then to chase prospects to get them interested enough to attend. Research clearly shows that a mail-shot followed up by a well thought through telesales campaign can be 40% more effective than mailing alone. We know this to be true but it’s often over-looked by event organisers and sometimes seen as an unnecessary expense. Given that these events can be very costly to stage this view doesn’t seem to stack up in our eyes and we’d be very keen to talk to anyone looking to host such an event to demonstrate how we can add value.